Curry Supply understands the importance of maintaining your commercial service vehicles and that down-time is not an option. Looking to install a water tank yourself? Water Truck Tank Kits are available and offer easy installation. 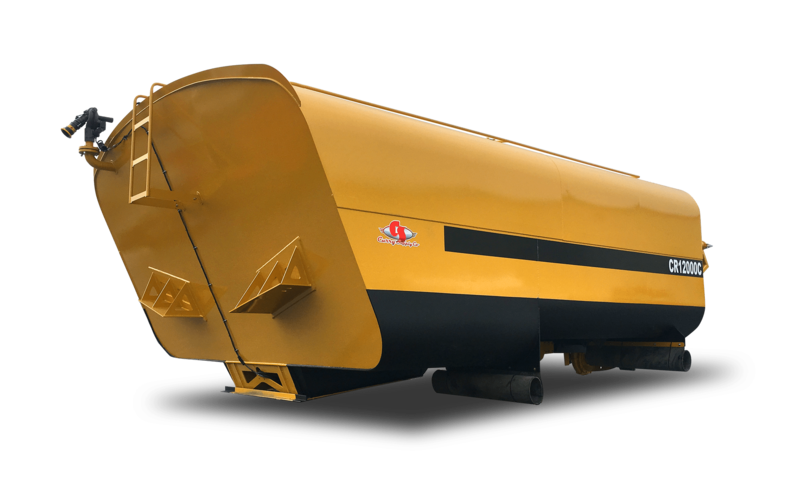 No matter what the application, Curry Supply Water Tanks are in-stock and ready to ship.